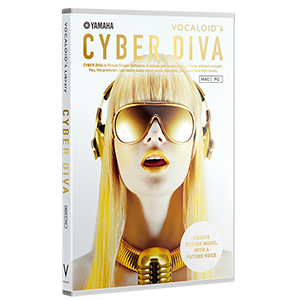 Josh Bess goes against the clock, and creates a soft and emotional vocal phrase with VOCALOID4 Library CYBER DIVA. We have a downloadable sample audio file (WAV) from this tutorial. You can use this WAV file directly with your DAW. If you do not already have the VOCALOID product used in this article, you can purchase the download version as soon as you click on the banner image below. A basically VOCALOID4 English Female Voice Bank. A database of actual female natural American English singing voice. 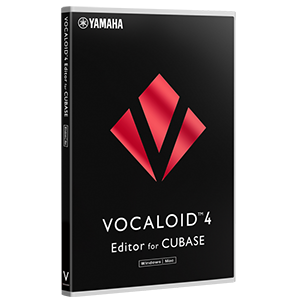 * The standalone version of theVOCALOID4 Editor can adjust the singing voice similarly to the VOCALOID4 Editor for Cubase, although the standalone version does not support real-time editing functions. Josh Bess is an Amazon Books Top Selling author in the music category with his book, Electronic Dance Music Grooves published with Hal Leonard Publishing. Josh has music production, composition, and artist credits with Disney, Nickelodeon, MTV, Tokyo Fashion Week, Amazon Fashion Week, and more, along with original music releases with underground electronic music labels, such as Bosphorus Underground Recordings and Naschkatze Underground Recordings. 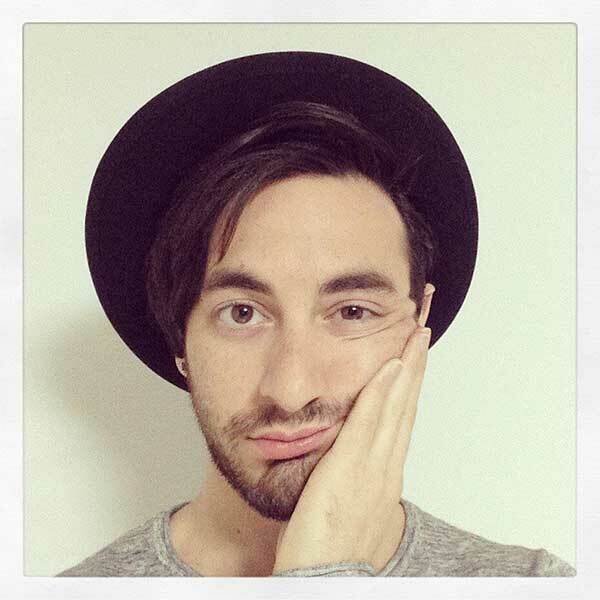 Josh is the founder and head producer of the educational music publishing brand, benben, located in Tokyo, Japan.